Trio Manor Manouche reawaken the infectious gypsy jazz pompe rhythm of the swinging 40s and 50s with their unique repertoire of tunes and captivating performances. 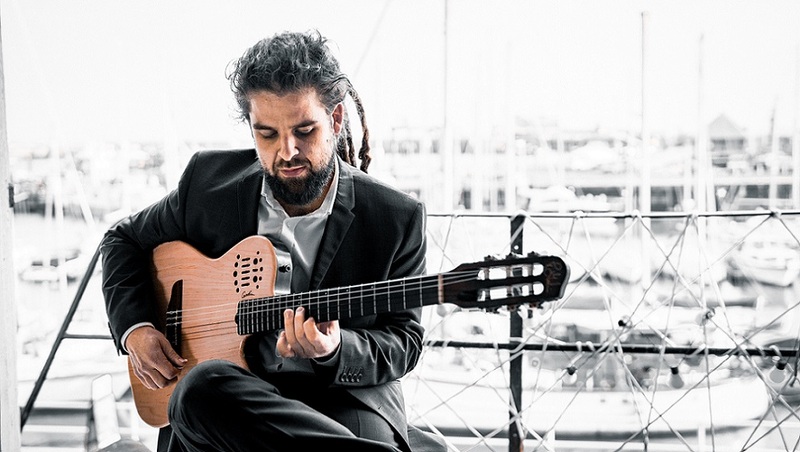 Guitarists Nev Willis and Thomas Abrahams demonstrate the technical wizardry of Django Reinhardt's guitar style across an array of gypsy swing, bossa's, waltzes and original music alongside Jarrod Coombes' hands sliding up and down the Double Bass. 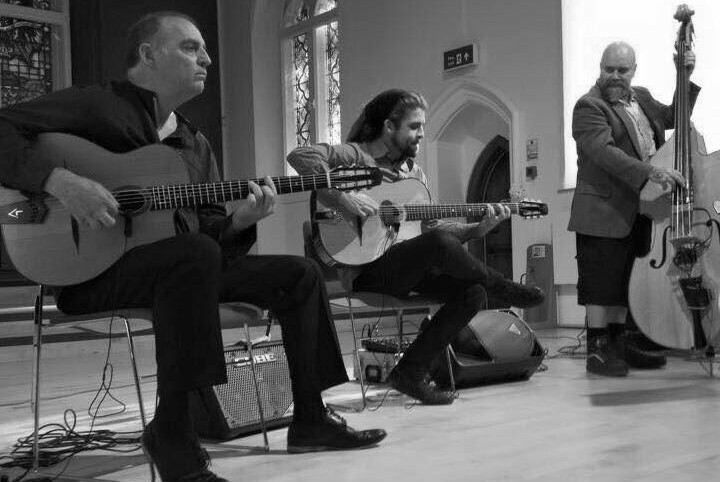 Regularly surprising audiences with their arrangements of many well known songs seamlessly crafted into that recognisable gypsy jazz sound they maintain an appeal far beyond the reaches of the typical jazz trio. 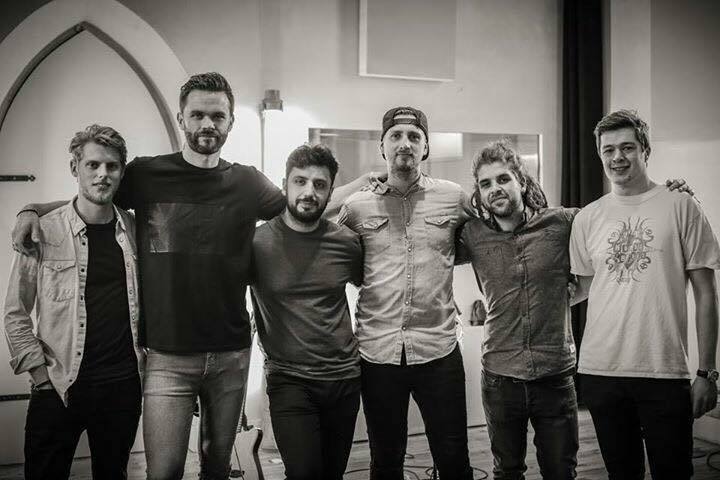 Tundra are a 7 piece band from South East Kent, they play all types of functions and events offering a professional music service right from the word go. You can guarantee to be up on the dance floor all night with the great tunes of the 70's, 80's to the present. Playing all over Kent and London, Tundra have built up a vast bank of trustworthy clients, all with great references. Get in contact now for booking enquiries and pricing for all your function needs. We can tailor our set list for all events, from small bar openings to street parties playing to 1000's.